We build new homes with a home-town quality! 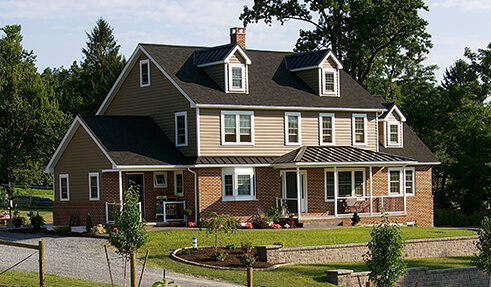 When looking for home contractors in Chester County, Forest Ridge Builders is the team you should call! We are a quality-minded custom home builder that pays attention to the details that make your house a home. Work with our company and get the best home contractors that Chester County has to offer! We would love to help you build a new home or remodel your current property. 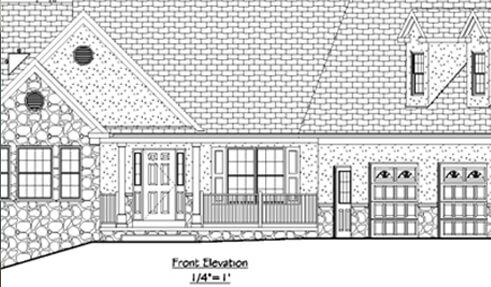 Our company proudly offers affordable home floor plans and designs. In addition to being luxury interior contractors, we also install maintenance-free custom decks as well as garages and barns. Simply put, partner with Forest Ridge Builders for the house of your dreams, exactly as you've always imagined. Our local contractors will help you redefine your home. At Forest Ridge Builders we want to help you redefine your home or build a new home that meets your changing lifestyle! Investing in home remodeling, home additions, or a new home all together is an exciting process. Our local contractors are committed to providing a complete and stress free building experience for you. When you work with us you will get expert budgeting, design, and construction services. If you are living in an older home that needs revitalized, we also offer historic home renovation and can meet with you to discuss available options. As your building contractor, our goal is to come up with something that captures your dreams and stays within your budget. Our home contractors will help walk you through every step of the construction process from start to finish. When you work with us, you get honesty and a strong work ethic with every job, no matter how big or small! Forest Ridge Builders has designed and built many projects from small to large in the Philadelphia Main Line and surrounding areas. Our work can be seen across Chester County including in Downingtown, Exton, Coatesville, West Chester, and other areas in South East, Pennsylvania. 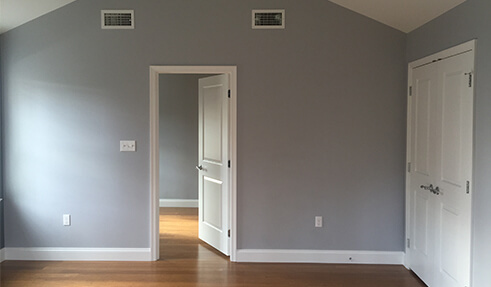 Whether you are looking for a simple or elaborate project, the local contractors at Forest Ridge Builders can arrange a time to meet with you to start planning your project. We always try to exceed our customers’ expectations. If you have any questions, please contact us at 717-587-2733 to see how we can get your custom home, addition, or remodel started today!